New York City is the City of Dreams and we at Starbright Floral Design are thrilled to bring the floral fantasies of our brides and grooms to life. NYC is a romantic destination like no other. From our iconic skyscrapers to our bucolic parks, Starbright has embellished them all with lush blooms and gorgeous greens; enhancing the experience of marrying the love of your life. We’ve helped brides and grooms from around the world and around the block who want the magic of NYC to be part of their precious day. Creating the perfect floral vision for our couples, even when they are coming from far away, is a skill that Starbright has meticulously crafted over more than two decades of service to the brides and grooms who chose to say “I do!” in New York City. Anything is possible in the City of Dreams. Starbright’s flowers can capture the effervescent energy of a wedding photo shoot in Times Square or the gentle romance in the perfect curve of petals chosen for photos in Grand Central Station. From simple and elegant to extravagant or outrageous, Starbright loves to accommodate our couples in love. We are thrilled be the coveted choice for the destination bride. 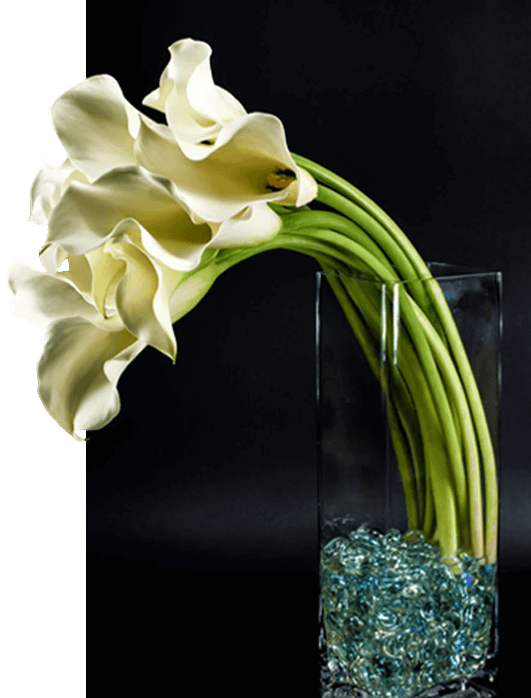 Our Wedded Bliss department at Starbright is composed of floral concierges who are experts in wedding flowers. 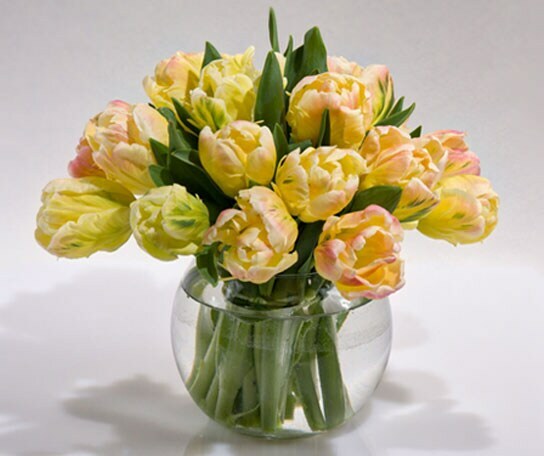 Our team simplifies and streamlines the process of selecting flowers via email and perhaps a phone call or two. We want to ensure that all the flowers chosen for your special day reflect your perfect love, perfectly. To inquire about our destination bridal services, please complete the inquiry form below. A concierge from our Wedded Bliss team will be in touch within 24 hours to begin a conversation. We look forward to hearing from you and making your destination wedding dreams come true!